When visiting Oaklands College in Welwyn Garden City I had the chance to perform live for the students and also do a Q&A. I was asked about the song ‘As Stubborn as a Sandfly’ and it’s meaning as well as general questions about life as a touring musician. A second show at the same venue a week later and this time the atmosphere is totally different. The audience seem more lively instead of the subdued feeling the previous week and there is a far larger crowd. I decided to do a kinda sandwich set of Quiet, Medium, Loud, Medium, Quiet. This kicked off with the tune ‘Natural Disasters’. An old tune not dusted down for many years until it was requested at one of my final UK shows in Watford. I was a little rusty but muddled through and felt to open with it would be a bit of a personal curve ball. 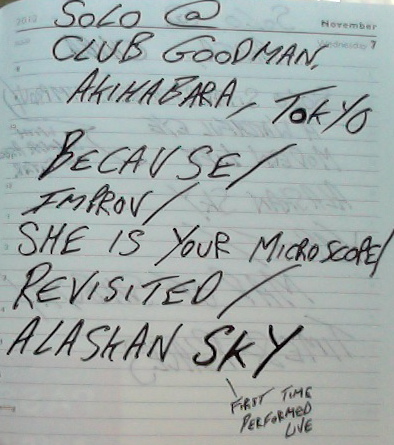 Added to which with newest number to the set ‘Alaskan Sky’ linked after. 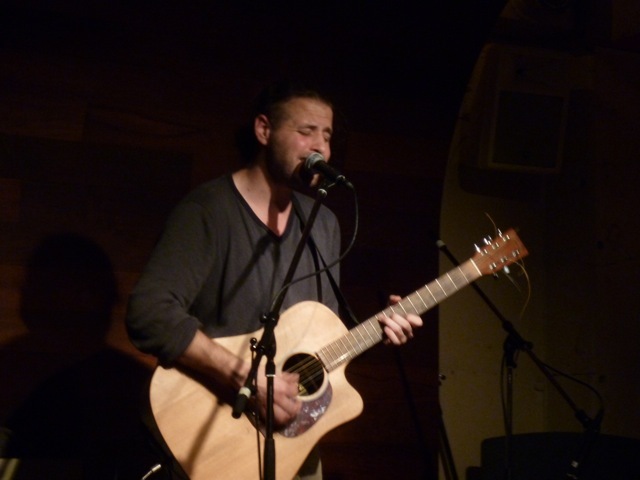 This show was also the only time I played on this tour with the wonderful Goga. I also got to catch one of his many other projects in a band called Owllights. The rest of the gig was fine – Shifted some vinyl and had one of those meals where various forms of snacks were being brought on little plates to your table. There were heaps of plates but also heaps of people. Then the race was to politely shuffle your chopsticks in the direction of your chosen dish whilst keeping a bowing ratio of every 2.6 seconds. That seemed to work anyway. Edited by Lawrence Smith Also with acting by Rianne Saxby this video was created as a part of their Video and Media Coursework. Returning to Anga was a true joy. Chisuzu and Naoshi always put on a great night and this was no different. A part of what is always so special about the events they put on is the sense of community they have amongst the musicians on the scene. This has resulted in me sharing a stage with many awesome musicians and this evening was no different. 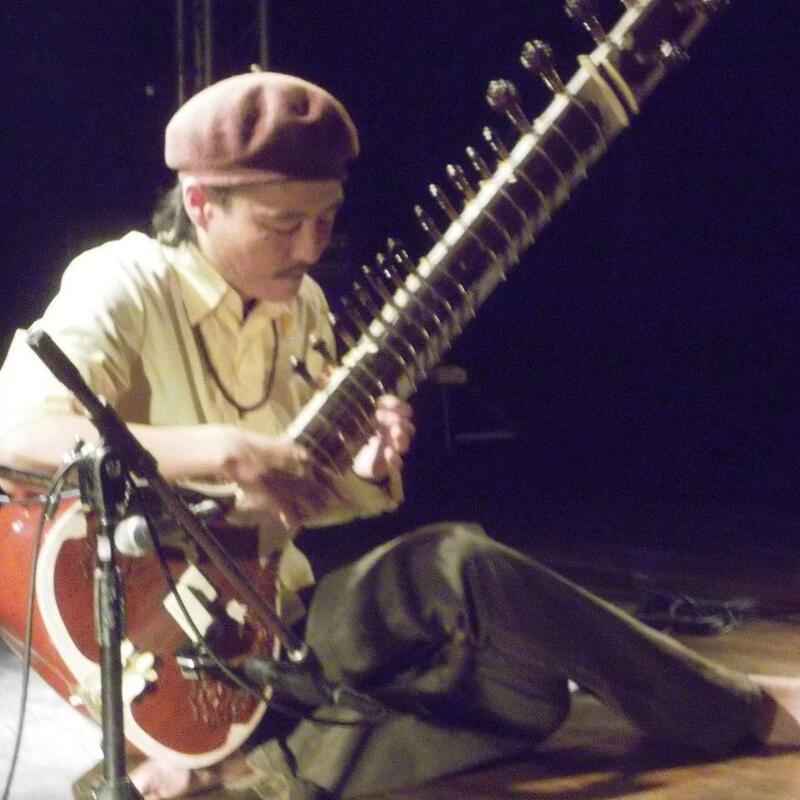 First to join me was Shinya Asakura on the Sitar. 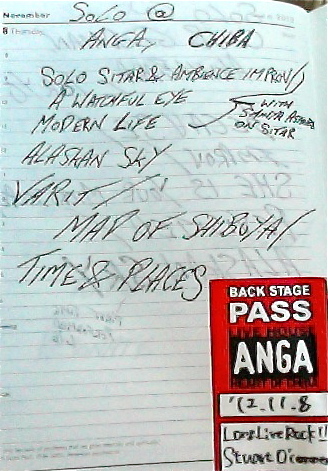 I have known Shinya since touring in New Zealand back in 2007 when we met at a show in Auckland. Then I bumped into him randomly in Chiba in 2010. 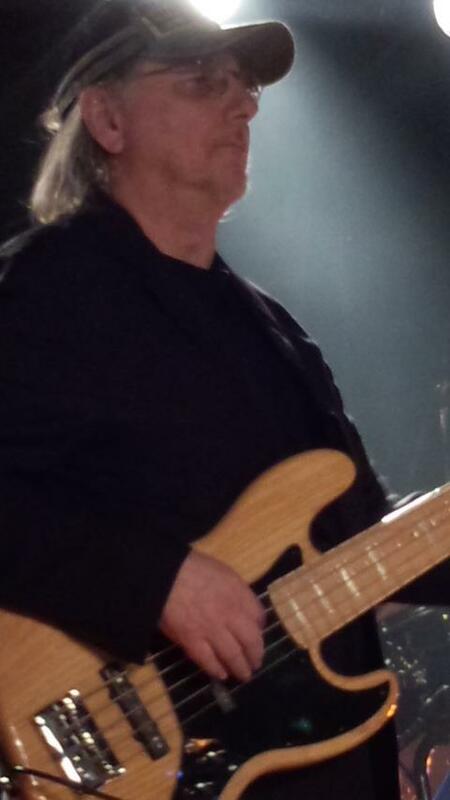 We played 3 tunes together one of which was an improvisation along with ‘A Watchful Eye’ and ‘Modern Life’. He tuned his Sitar to D so we were a little restricted on key in theory. Shinya finding some time out of his crazy schedule was an honor for me and to have him along. 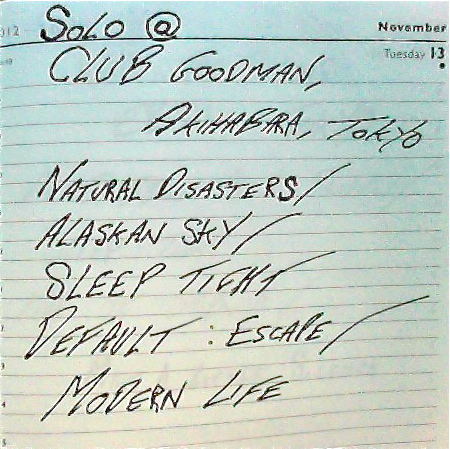 I then played a single song solo called ‘Alaskan Sky’ which made it’s live Debut only a couple of nights before. And next up was my second guest Steve Marcotte. Steve had joined me once before onstage in Toppers back in 2011. 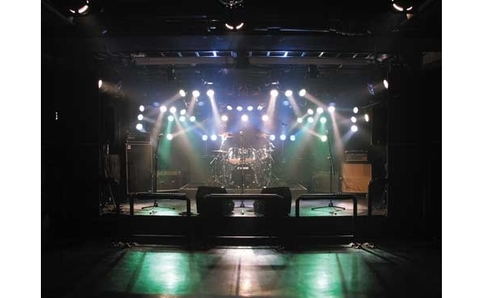 This time we played a new selection of songs and I had a alot of fun looping and connecting Varit / Map of Shibuya / Time & Places together to fuse out 20 odd mins of music. Steve worked in some of his own vibe wonderfully and didn’t stick strictly to what was on the record. I was a joy to hear his take on things. Following this night I had 4 days with which to be a tourist before things got mega crazy. 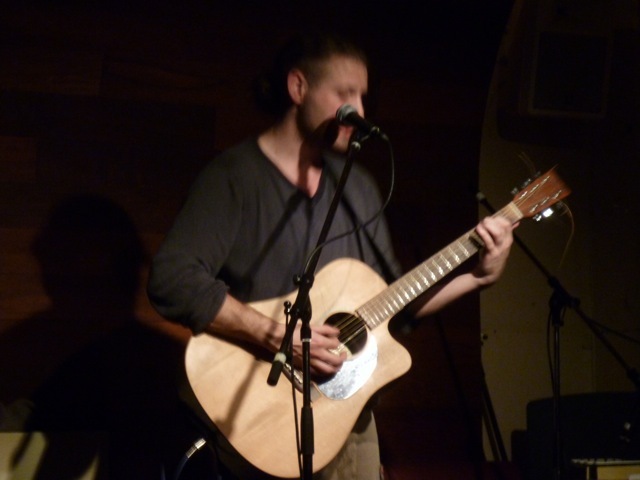 Whilst on tour in Japan I played a nice show in CCO bar in Tokyo. 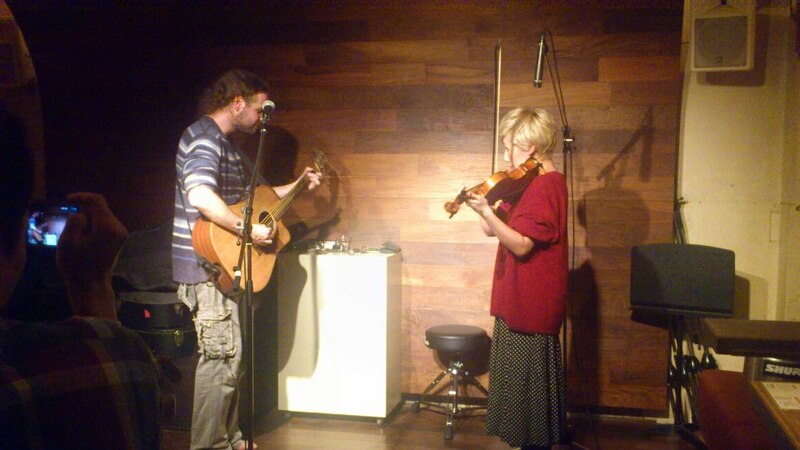 I had the fortune of sharing the bill with Reina Kitada and her playing was so infectious and free that it encouraged me in invite her to join me for a song called Reality and Pretence. 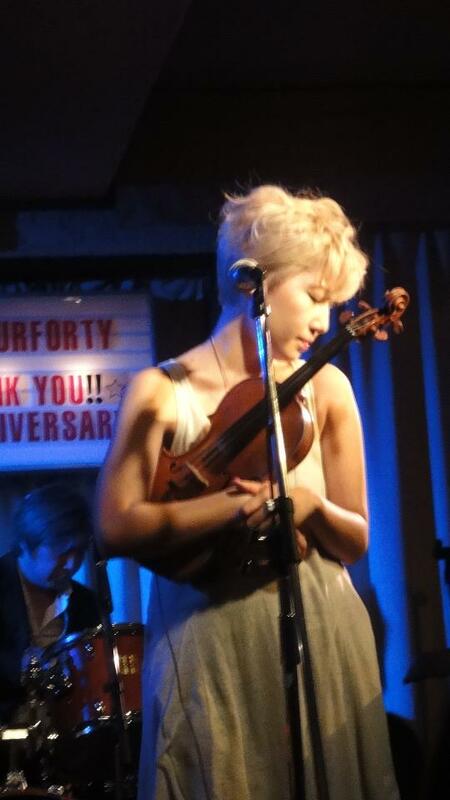 This moment was captured by a member of the audience and surfaced recently on You Tube. Sometimes you just know a show is going to be less normal. And for whatever reason you go with it with no sense of disappointment or dissuasion. On this particular night I arrived at the venue to find myself sandwiched onto a billing with generally Avant Guarde and experimental musicians as well as a DJ. So what with priding myself for a readyness to adapt to suit a vibe of an evening I looked into how and what to play songwise. Last time I was confronted with this situation in Kyoto a year prior; I decided to play a 30 min version of just one song called ‘Note That Says’. Loops twists and turns including guest musicians ensued. This time however I decided to step outside my normal selection as my setlist molded into a very different collection of songs. The song Because closes my Debut album from 2006 and had not been played live for over a year yet here it was opening the night. Following that was 5 mins of pure improv looping which segwayed into new tune ‘She Is Your Microscope‘ and this then ended with a series of glich noises which became another improv piece but this time with the spoken word lyrics of ‘Revisited’. Eventually this meandered it’s way into another new tune ‘Alaskan Sky’. Now I know this may seem like a very boring description of tunes but you must understand that for me to even attempt one of these tunes in a set would be a little bit of a personal revelation given that at this time I was a long way from knowing any of the songs to perform comfortably due to a lack of rehearsal or simply due to not touching upon them for so long. However on this given night I decided to play nothing but these kind of tunes and leave out any comfort numbers. 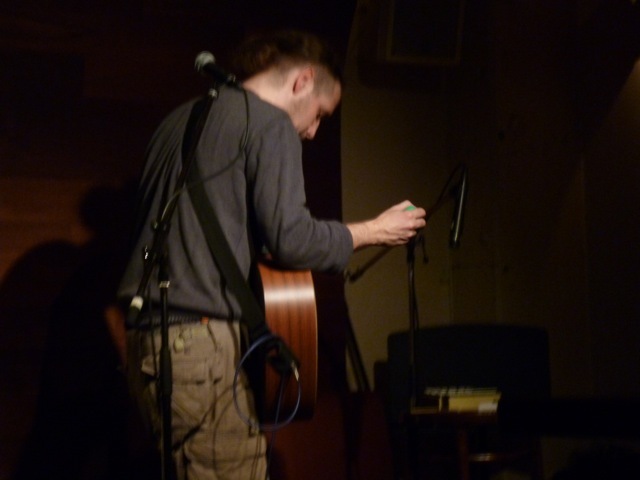 One tune had not been played for at least a year; another only once or twice before; another was pure improv; another was basically a poem over noise (an English poem to a Japanese audience may I add); and finally a song which had never been performed live. Jedi Mind Trick Not Needed. Recently it has come to my attention that Ireland has picked it’s mentors for Eurovision. How did I come by this infomation? Because Apparently I am one of them. No one has informed me officially yet but apparently official links to the competition have been directing people to me. I think this is pretty unlikely and just a simple case of same name mishaps in the way you would find if you were to be searching on face book. I think having the dot com domain can bring on a few quirks. However despite sending emails to many of the folks who have sent me links to there contenders for Eurovision. I am still receiving regular correspondence from new hopefuls that I will pick their tune as Irish representation to the big event. Maybe this is the good lords way of trying to steer my career in a new direction. Or maybe this is just one of life’s little curve balls. When on the Plane flying between Rome and Tokyo I was fortunate enough to be seated next to another musician. 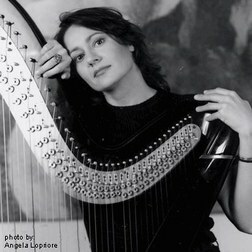 She goes by the name Cecilia Chailly and it a very well known and respected Harpist in Italy. Classically but also for taking the instrument forward into more modern music. She was visiting Japan as a part of her touring and was performing in the Saitama Arena (where Radiohead played) as a part of the weekends performance. I was lucky enough to get the chance to meet her and for her to make it to my performance was an honour. We swapped CD’s and I get the chance to talk to her about her music and how she is attempting to progress with her approach. I also got the chance to hang out and have Sushi with a good friend Greg. We had been for a while but only through a mutual connection. This tour was a real good chance to make a good connection. This night was the first of many times hanging out with him. 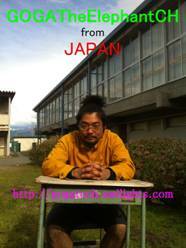 He has worked as a musician in Japan for many years as a member of the Blue man Group. However he has now returned to Tokyo to learn Japanese and find himself a chance to settle and live in Japan. 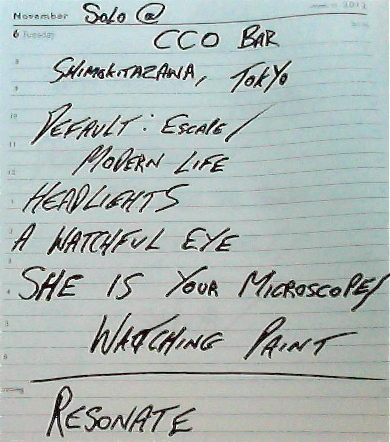 My set list for the show was all new material from the ‘Go Forth Bright Scenic’ Project. With the exception of ‘Watching Paint’ & ‘Headlights‘. Also the song ‘She Is Your Microscope’ made a rare appearance. It’s a a song I’m still nervous about playing live. So to be off the net in this day and age can appear to be like being off the planet in a way. Since I was last online I’ve driven for many hours and Played many shows in places that have been in deep valleys way off the beaten track in rural New Zealand. New songs have entered the set and many new friends have been made. Skinny Dipping and roley poleys on the beach is not a bad way to start the new year.